On July 23, 2018, at the University of Technical Education Ho Chi Minh City. 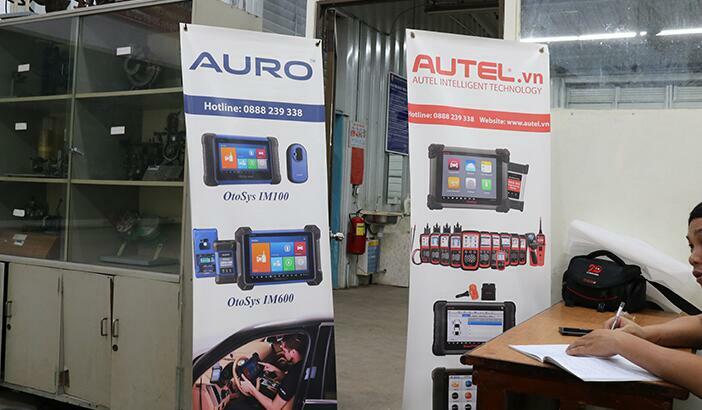 Autel has organized a training session on how to use the Autel Maxisys fault- tolerant , fault diagnosis software for garage owners, repairers and students from many places. 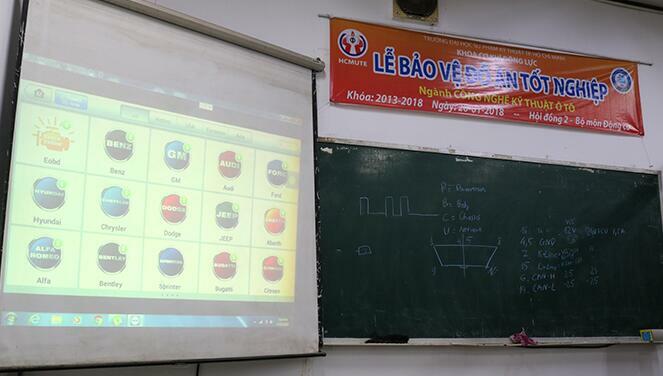 Attending the training session were the teachers in the Department of Dynamics Engineering of the University of Technical Education Ho Chi Minh City, the garage owners, car repairers, and the students from many places. Guide the application process of car name and software search in the repair of electric cars. Introduction and guide on Autel MaxiTPMS Tool tire pressure sensor . Evaluate and introduce popular and advanced devices in automotive diagnostics applications.